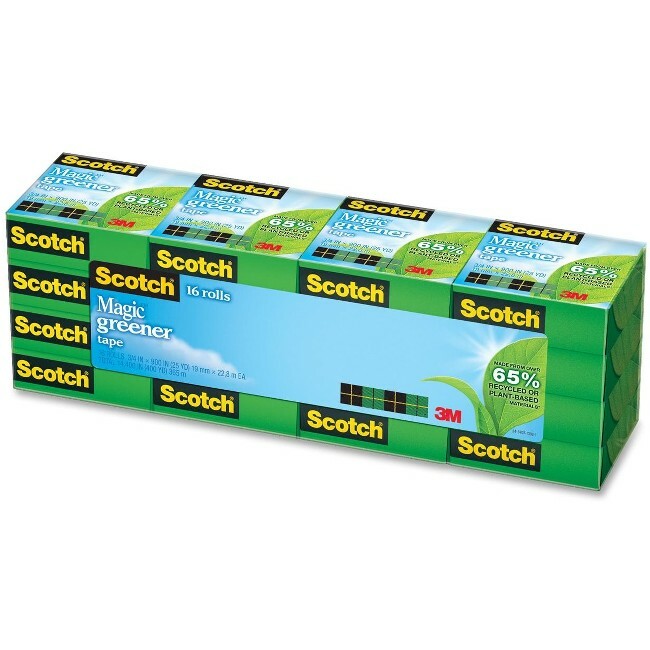 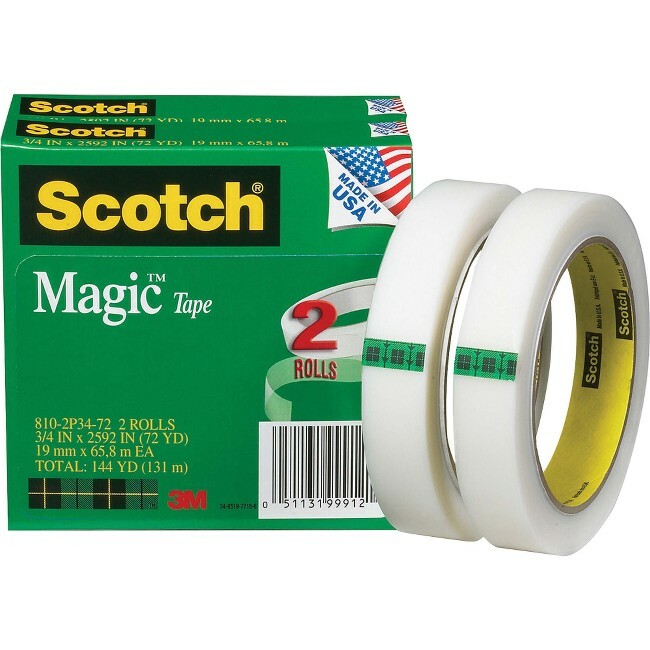 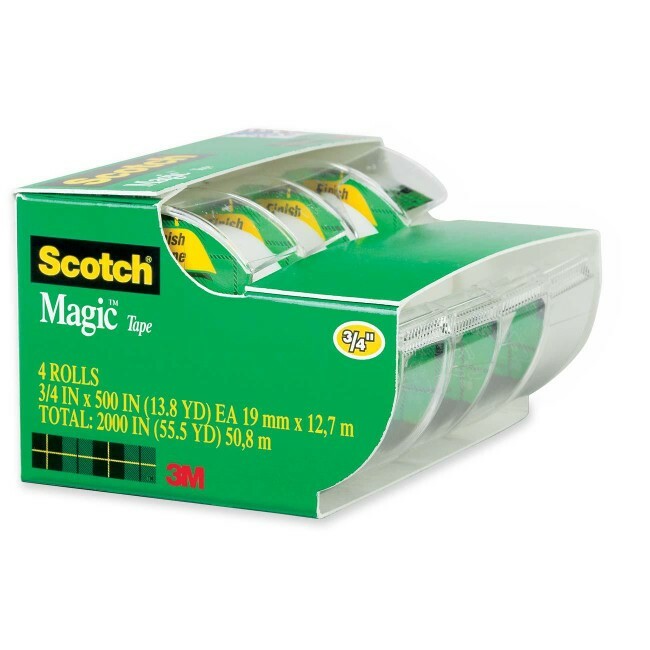 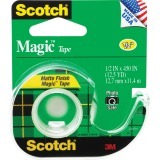 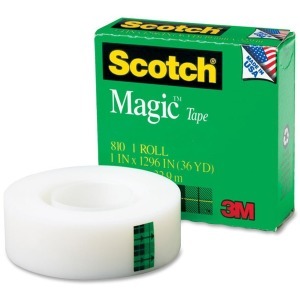 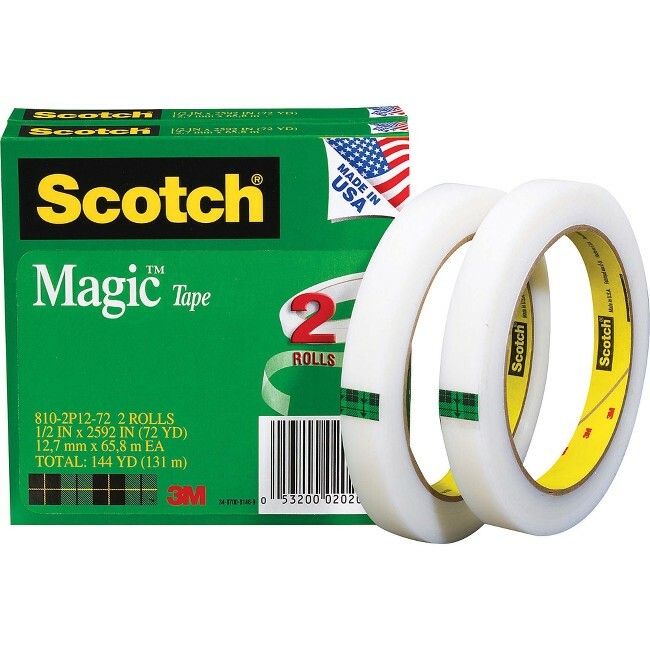 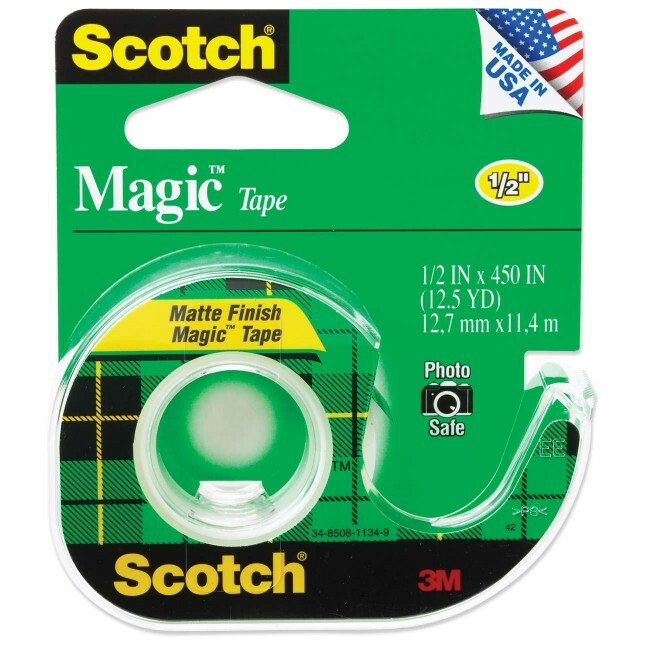 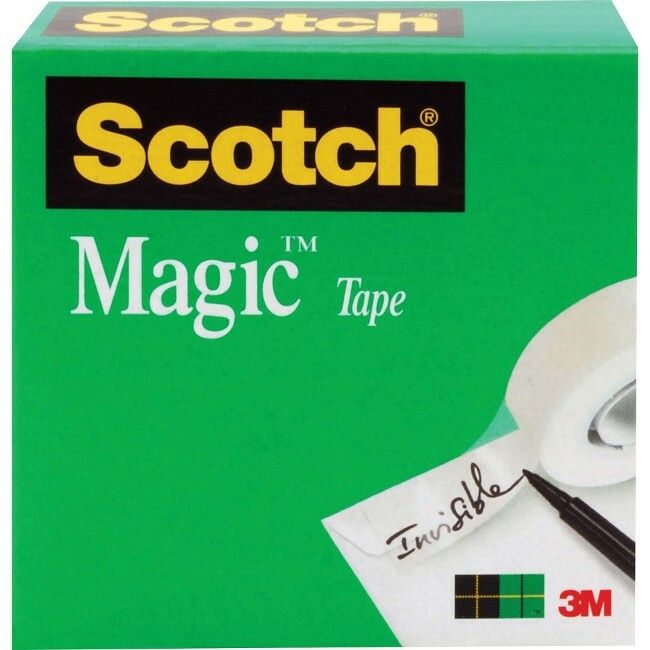 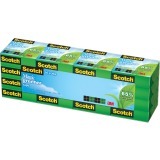 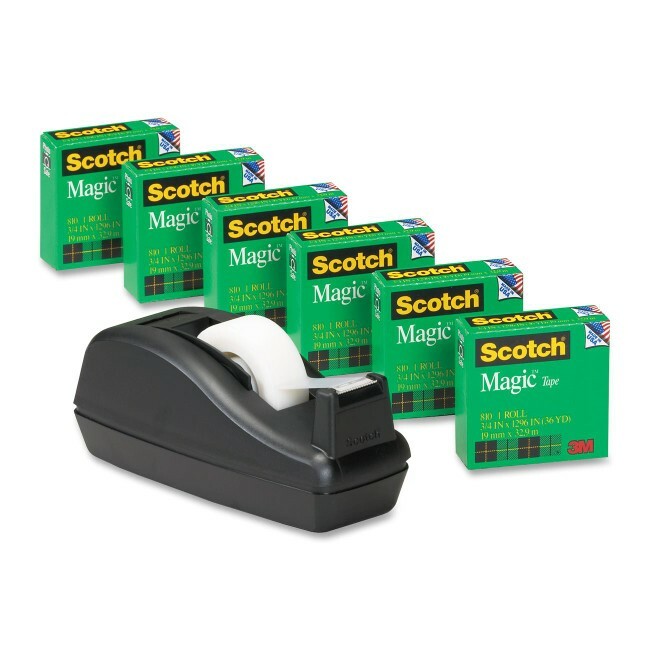 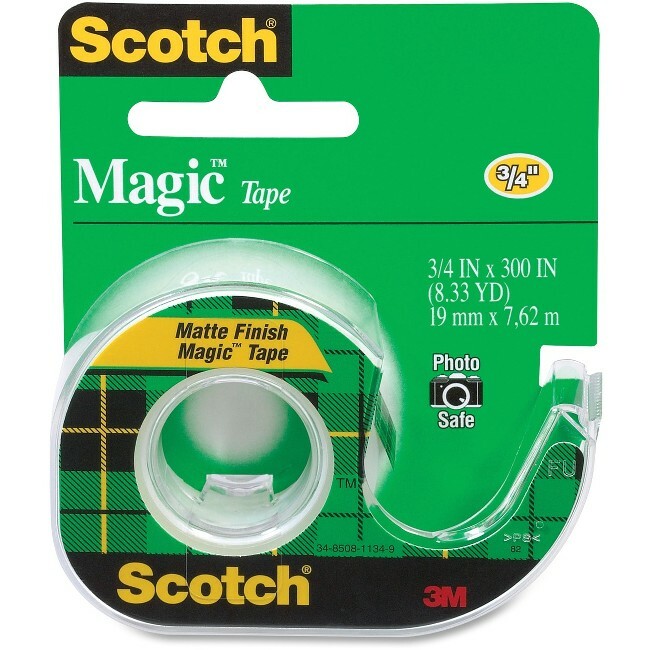 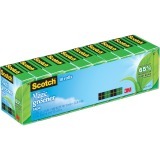 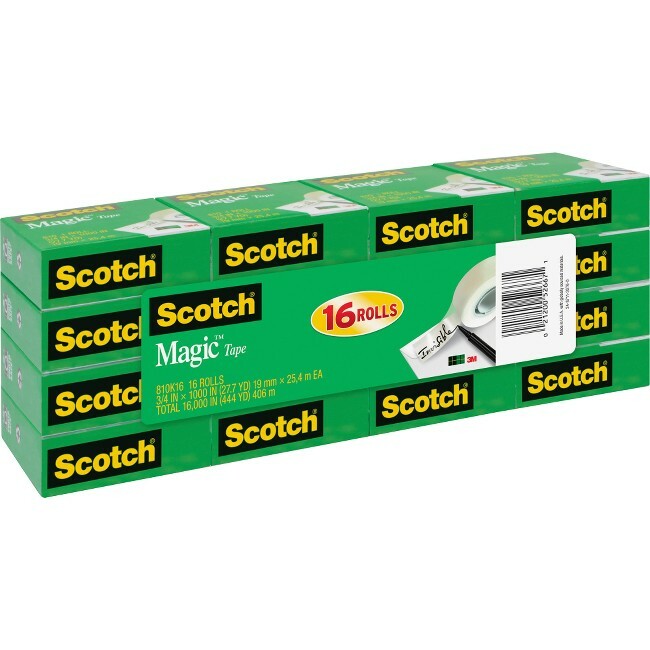 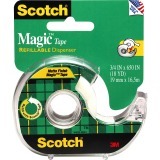 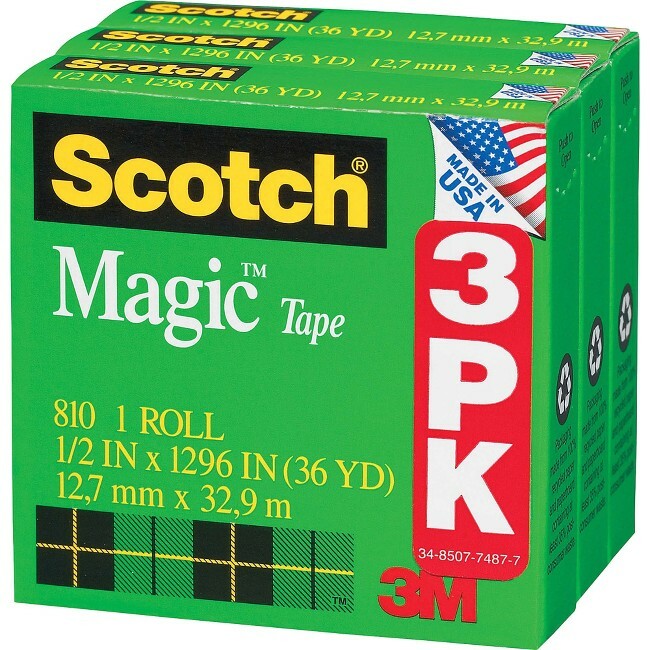 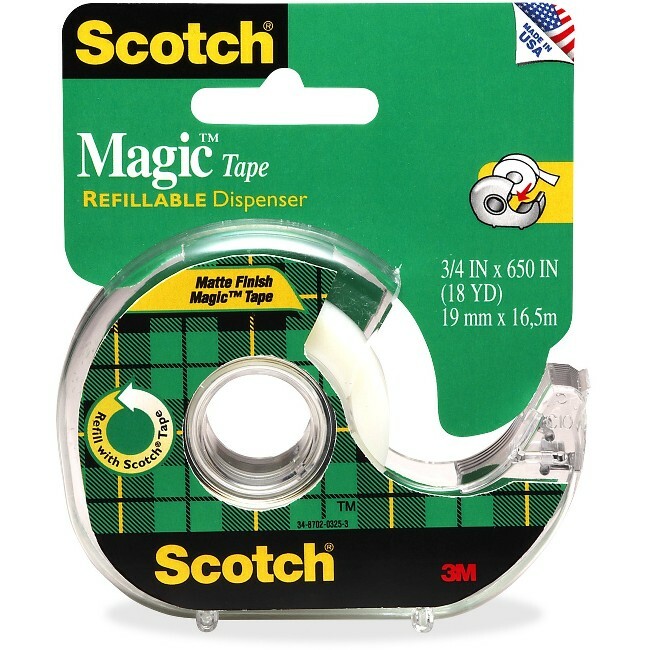 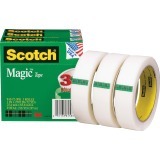 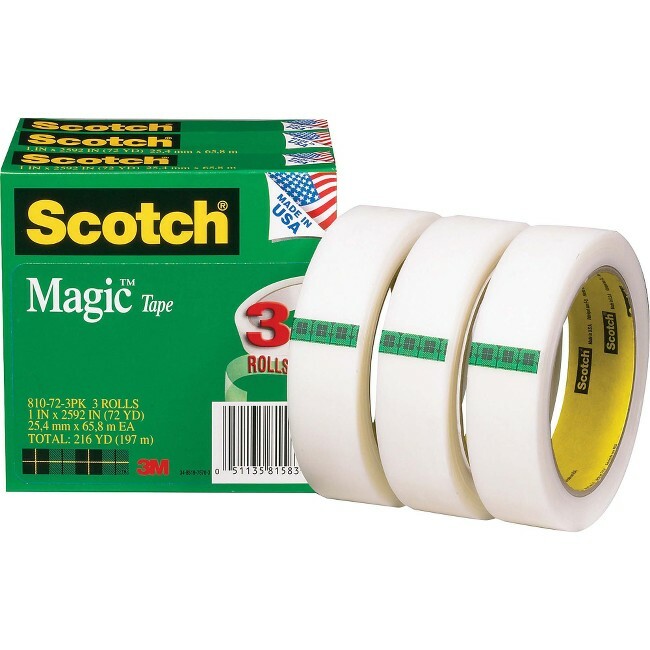 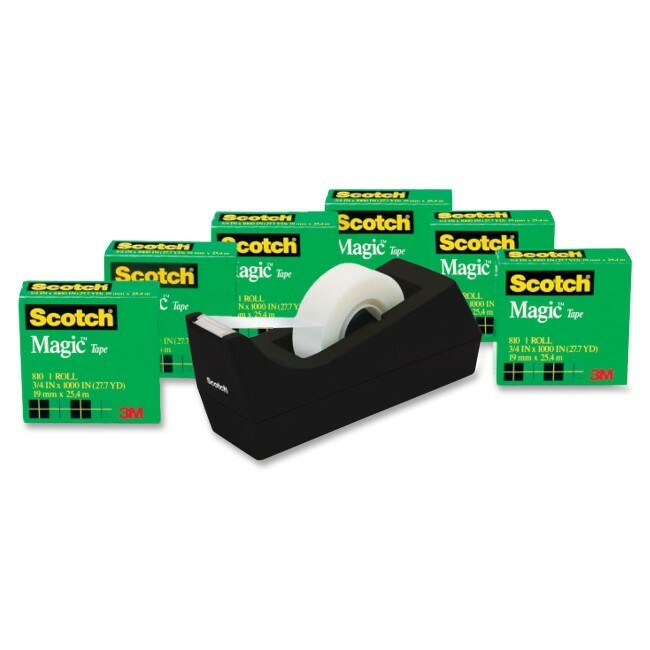 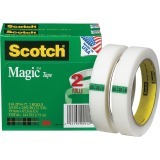 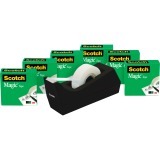 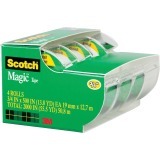 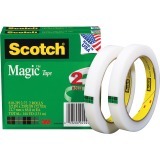 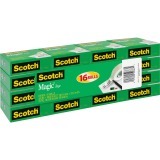 Scotch Magic Tape is the original matte finish, invisible tape. 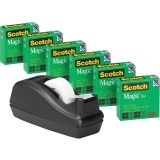 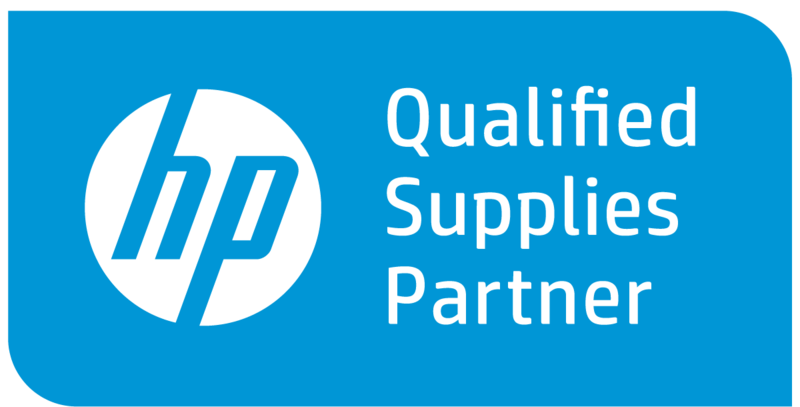 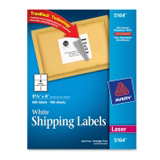 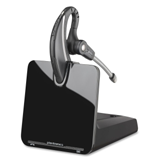 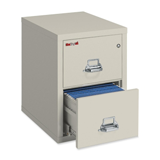 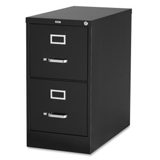 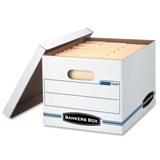 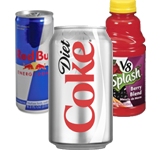 It disappears on most papers so it's easy to scan and read documents. 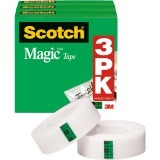 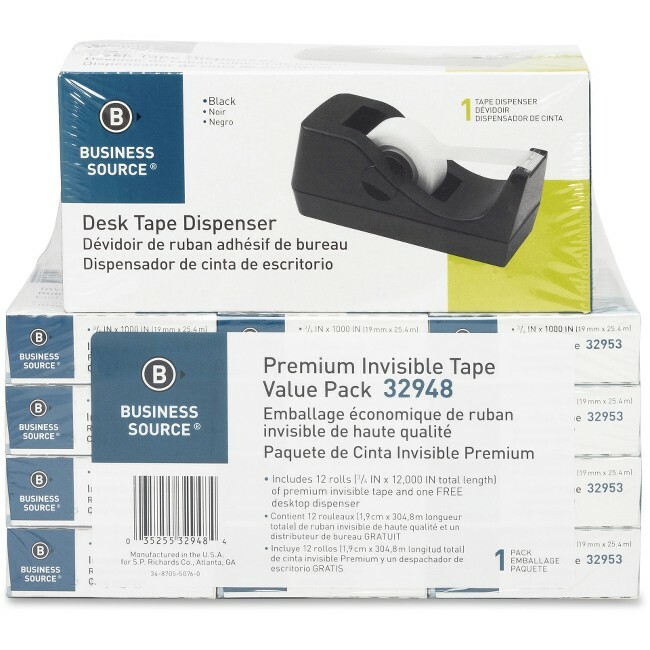 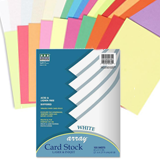 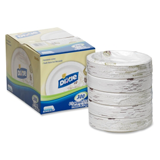 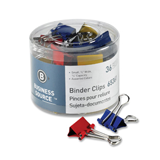 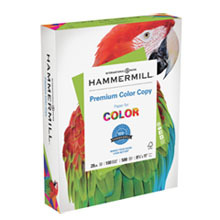 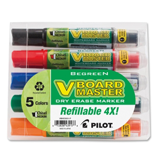 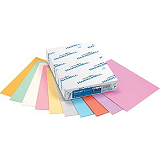 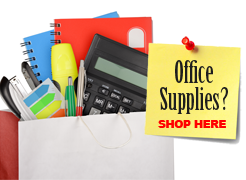 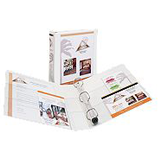 This versatile tape is ideal for permanent paper mending and many other uses. 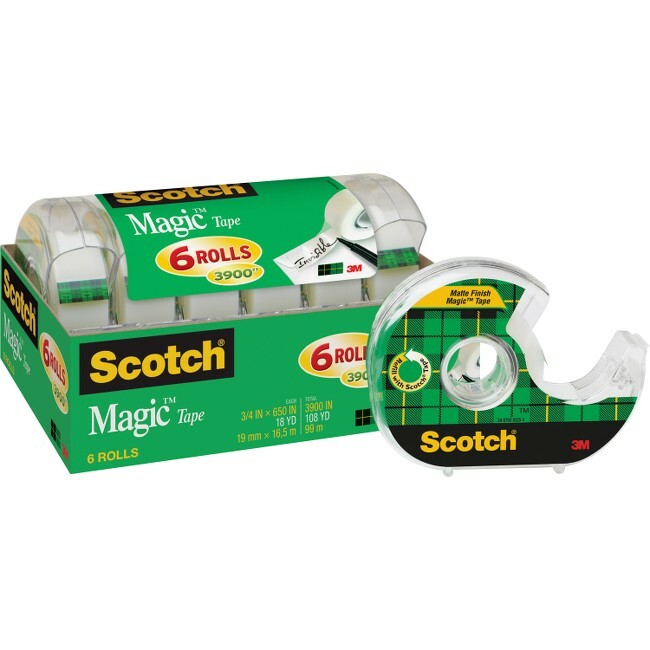 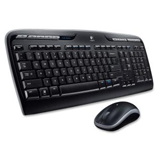 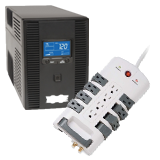 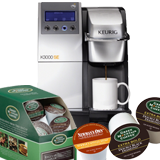 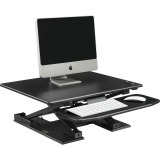 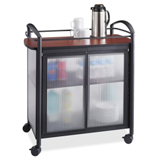 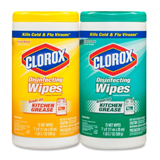 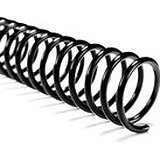 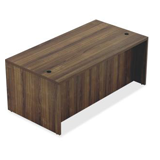 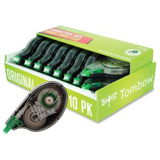 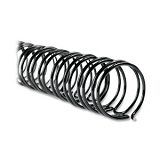 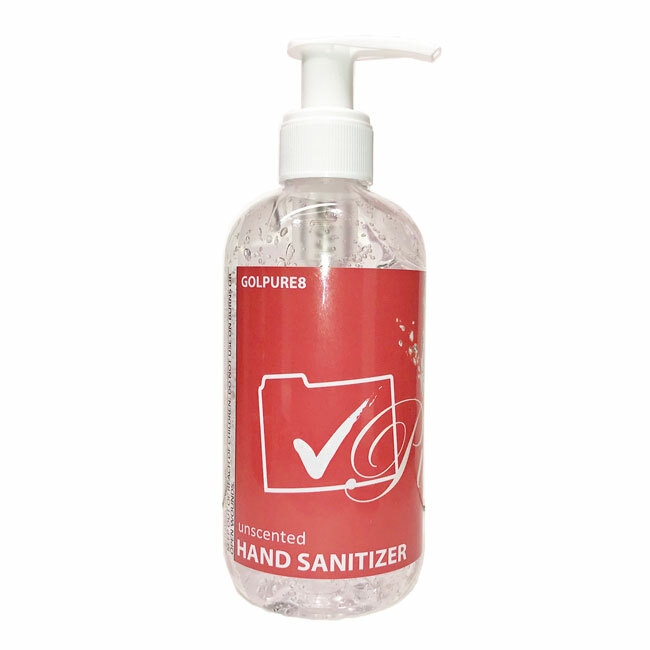 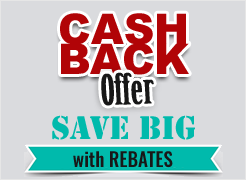 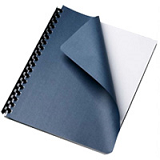 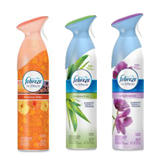 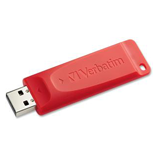 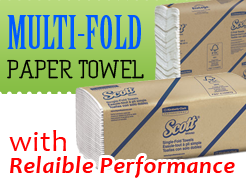 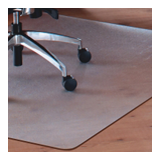 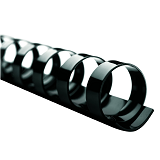 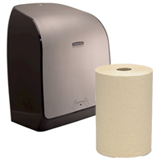 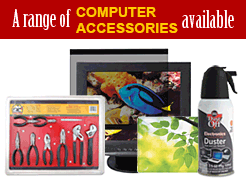 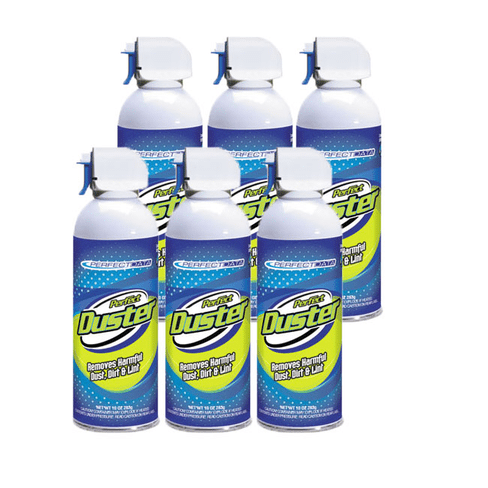 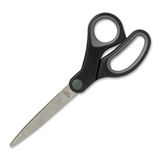 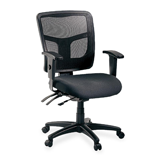 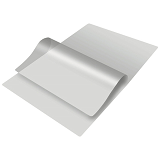 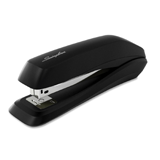 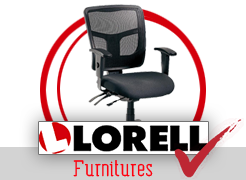 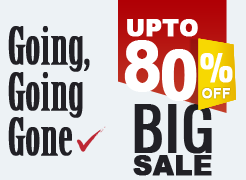 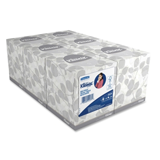 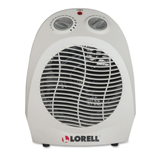 It pulls off the roll smoothly, cuts easily and resists splitting and tearing. 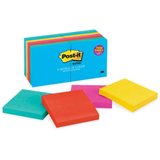 It will not dry out or yellow. 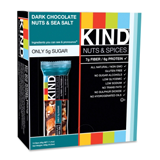 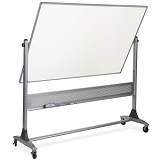 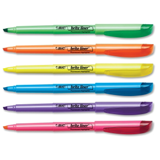 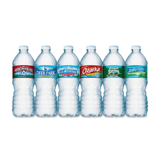 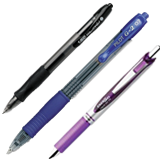 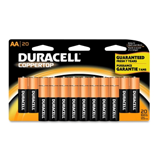 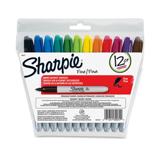 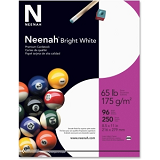 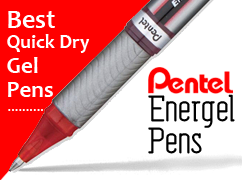 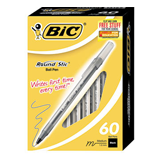 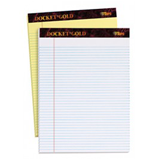 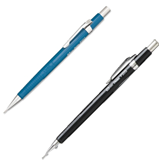 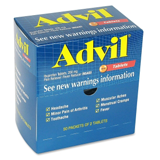 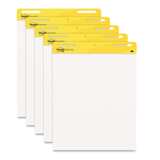 Write on it with pen, pencil or marker. 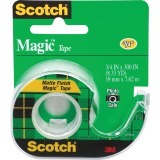 Tape is also photo-safe (determined in accordance with ISO Standard 18916).